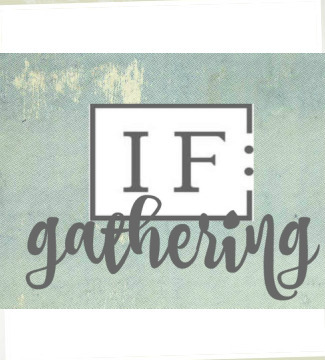 Southpoint Church & Crossroad Christian Church have partnered to welcome the women of our communities to join us for IF:Southern Maryland 2019! For more information, click HERE. *** While it is our mission to provide this event free of charge, we appreciate any donations you'd like to make to help cover the associated costs. All donations made in excess of our expenses will go to a local charitable cause that benefit women. To register for this event please go to this LINK.